The number one in the assembly business​. 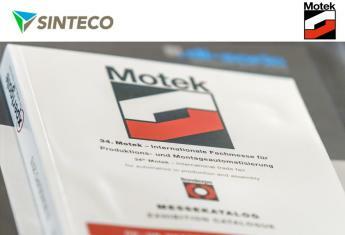 The 34th edition of Motek in Stuttgart has ended, and the participation of Sinteco from October 5th to 8th was well-received and obtained great feedback from the public sector, customers and suppliers who visited the stand. 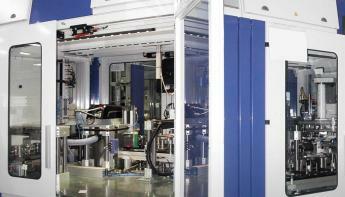 At the fair, Sinteco exhibited a high cadence indexing chassis system for the assembly and testing of a particular electrical component. Motek 2015 set a new record number of visitors (more than 8% compared to the year 2014) with a total of 38,568 visitors! There were also large numbers of exhibitors, 908 from over 25 countries! 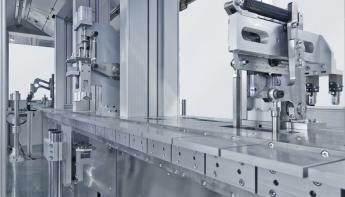 Quality and interest have made the Motek the best exhibition ever!